The Canadian Warplane Heritage Museum near Hamilton Ontario has just introduced a new exhibit. “Virtual Reality Experience – BBC 1943 Berlin Blitz”, produced by the BBC, takes you along on a flight on an AVRO Lancaster as it flies a bombing mission to Berlin in 1943. On September 3, 1943 BBC reporter Wynford Vaughn-Thomas and soundman Reg Pidsley climbed on board “F for Freddie”, a Lancaster with the No.207 Squadron of Bomber Command. Their flight from RAF Langer in Nottinghamshire was part of a 316 Lancaster raid on the Berlin area. Vaughn-Thomas and Pidsley recorded the sounds of the flight on acetate records including banter amongst the crew and the tense moments of the approach, bomb release and return. 22 Lancasters were lost in the raid but F for Freddie made it home – the aircraft was shot down the following year. 76 years later you can relive their experience thanks to the magic of Virtual Reality. Donning the VR glasses takes you back in time as the Lancaster rumbles down a grass runway struggling under the weight of fuel and bomb load to get off the ground. As you look in every direction, you’re immediately immersed in the experience. The entire experience lasts for about 15 minutes and covers the flight to Berlin complete with searchlights, flak and enemy fighters and all the time you’re hearing the actual crew chatter that was recorded so many decades ago. As flak bursts around you it’s impossible not to get caught up and think of how terrifying it must have been for these young fliers. You share their relief when the coast of England comes into view and a crew member breaks into song. CWHM is the first location in North America to host this exhibit and it is a perfect prelude to seeing the museum’s own Lancaster VRA, one of only 2 left flying in the world. Virtual Reality Experience is FREE with admission. Regular admission rates are Adult (18 – 64) $15, Senior (65+) $13, Student (13 – 17) $13, Youth (6 – 12) $10. Free admission for museum members. Mount Hope, Ontario – right beside Hamilton International Airport. The Consolidated B-24 Liberator was an American heavy bomber, designed by Consolidated Aircraft of San Diego, California. While the B-17 is often thought of as the most prolific US bomber, the Liberator holds the record with more than 18,000 produced. That number includes those built under license by the Ford Motor Company in Willow Run Michigan. The aircraft pictured is “Diamond Lil”, a B-24A flown by the Commemorative Air Force (B-24/B-29 Squadron) in Addison, Texas. Lil was the 18th Liberator built. With less than a week to go before my official retirement I’ve started looking at how I’ll fill my days until the air show season starts in the Spring. I love plane spotting and I’ve run across a few places where kind spotters post advance warning of special aircraft coming and going through Toronto Pearson International Airport. Today I took an hour to catch this gorgeous Cathay Pacific Cargo Boeing 747-8 lifting off on a long run to Anchorage Alaska. While waiting there was time to also get a few shots of a Hainan Airlines Boeing 787-8. I will certainly be spending more time along the fences. 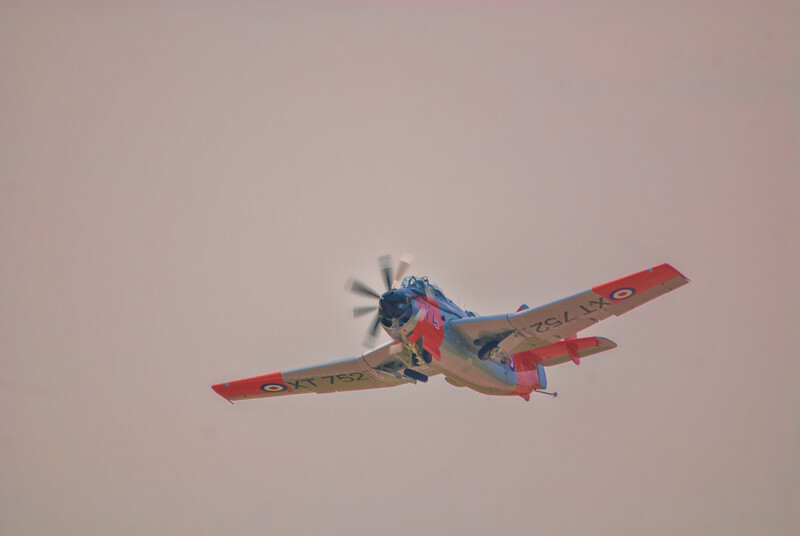 The Fairey Gannet was a British carrier-borne aircraft of the post-Second World War era developed for the Royal Navy’s Fleet Air Arm (FAA) by the Fairey Aviation Company. It was a mid-wing monoplane with atricycle undercarriage and a crew of three, and a double turboprop engine driving two contra-rotating propellers. 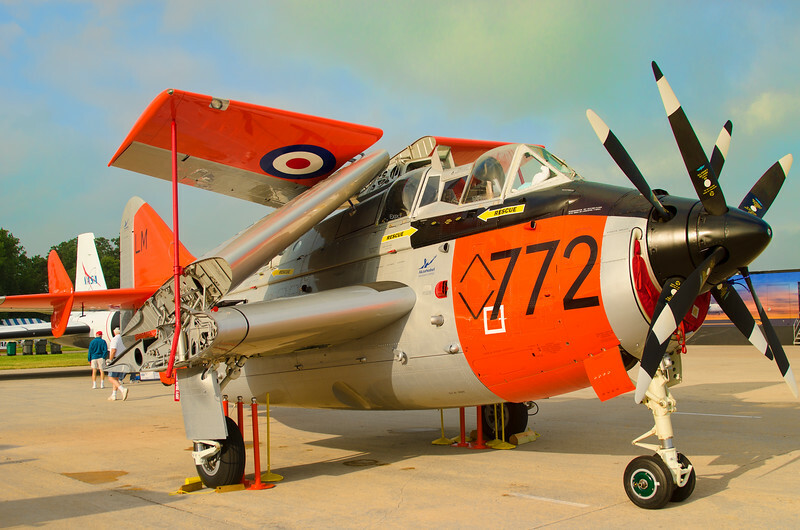 Originally developed to meet the FAA’s anti-submarine warfare requirement, the Gannet was later adapted for operations as an electronic countermeasures and carrier onboard delivery aircraft. The Gannet AEW was a variant of the aircraft developed as a carrier-based airborne early warning platform. 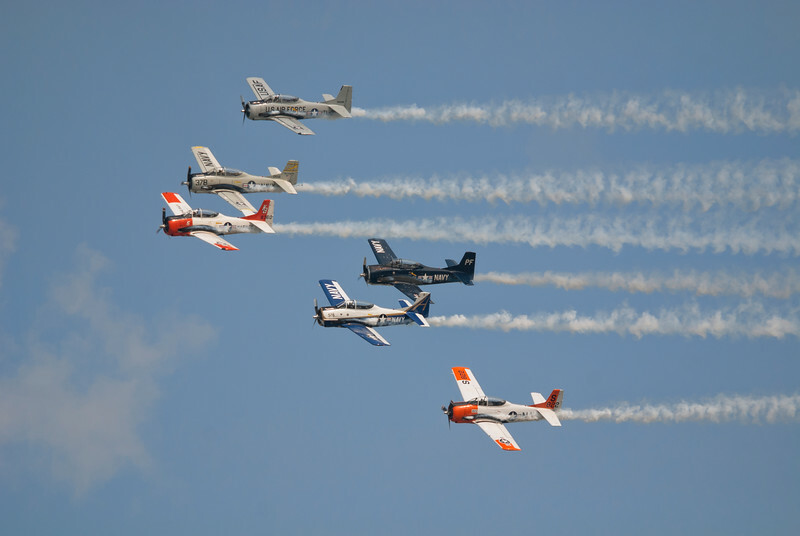 The 65th annual Canadian International Air Show was held at the CNE on the Labour Day weekend. Good weather and great crowds. 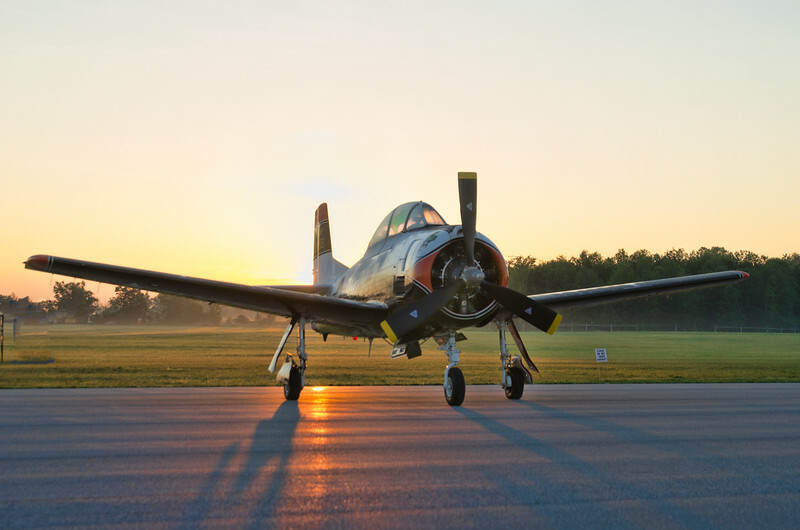 After huge air shows like Oshkosh and Sun ‘n Fun and large ones like Waterloo and Thunder Over Michigan, it was refreshing to attend the Ontario South Coast Air Show. A smaller, very friendly event where I knew all the performers and and a good number of the spectators. A lovely way to spend a Saturday. First off, love your work! You guys and girls are the best of the best and it’s so great to see you all in the air this year. For a while there it looked like Canada’s Snowbirds were going to be the only military jet team flying in North America and even that was in doubt if you listened to the rumors at ICAS (International Council of Air Shows) meetings last year. Can I be so bold as to make one little suggestion that would go a long way to keep the public more interested? Make your routines shorter. I was down in Ypsilanti Michigan last weekend for Thunder Over Michigan where the USAF Thunderbirds performed. I was sitting in the paid VIP area which was probably 300 – 400 feet away from where the jets were parked and from the time that the team announcer took the microphone until we actually saw a jet on the takeoff roll was approximately 20 MINUTES!! I’ve seen the startup routine that all 3 teams perform and it’s very impressive. Trouble is that only a small part of the crowd gets to see it. For security reasons (I assume) the team is parked farther away from the crowdline now than in the past. For TOM I needed my long lens just to grab a quick picture of the whole team down at the end of the tarmac. You already have the box so no one else is performing which means the majority of the crowd is looking at a blank sky and starting to think of the traffic and the long drive home. We live in an age of diminished attention spans and increasing prices. Joe Icecreamlicker spends a lot of money bringing all the little Icecreamlickers to the show and he wants everyone to be entertained so he can enjoy the airplanes without little Johnny whining about how bored he is and Mrs. Icecreamlicker complaining about how hot it is sitting on concrete or asphalt. Lulls are the kiss of death for air shows that are already far too long. People have come to see the jet team. Why keep them waiting? Revamp the act, let the civilian performers keep going while you go through the important rituals. Have the announcer wait so that people don’t think the routine has started so maybe they will go get that ice cream or t-shirt and make the concession operators a little happier. Stick to what you do best. Flying. Leave the theatre to Broadway.